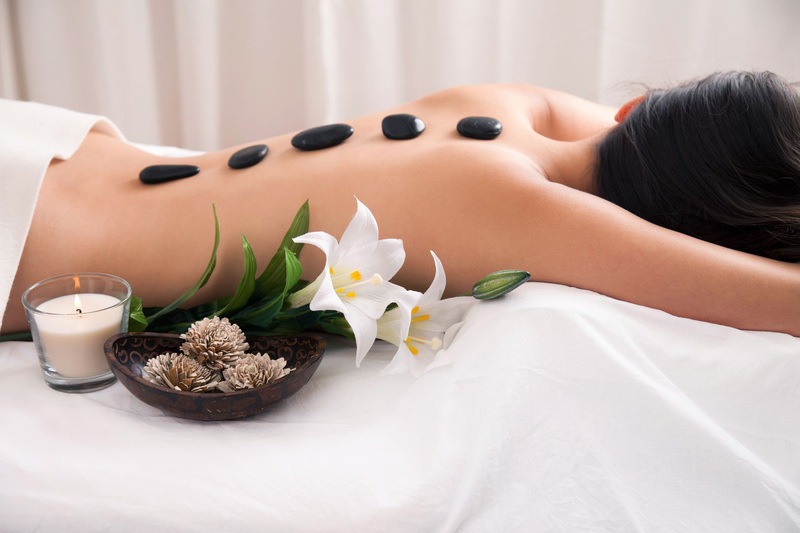 Pamper yourself with an unforgettable experience. Comfortable warm stones are strategically placed on the body to maximize the penetrating power of the hit to alleviate sore, stiff muscles. The hot stones used are commonly Basalt stones. (Or lava rocks). The heat provided by the rocks provides a profound relaxation effects. Relaxed muscles are easier to work with, allowing access to deeper muscle groups and improving the massage experience. The heat causes blood vessels to expand, increasing circulation and releasing accumulated toxins that have become trapped in body tissues.